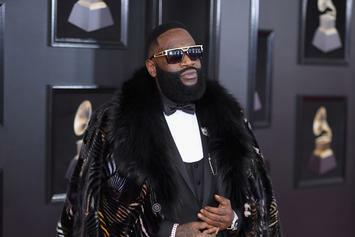 Rick Ross On Birdman Diss: "I Hope Something Good Come From That"
Ross discusses "Idols Become Rivals," "Port Of Miami 2," and more with Complex. 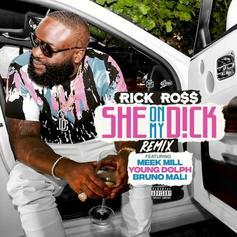 With cameos from Leslie Jones and Dr. Phil. 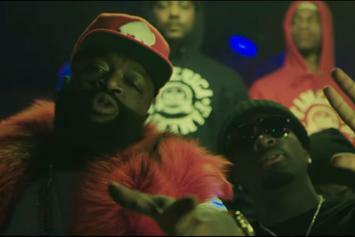 Rick Ross skillfully combines all of his personas and investigates Southern rap business practices on "Rather You Than Me." 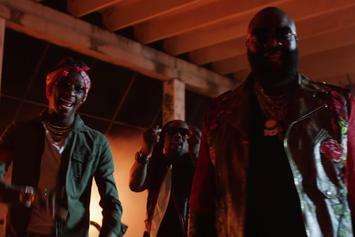 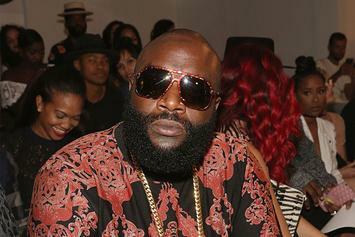 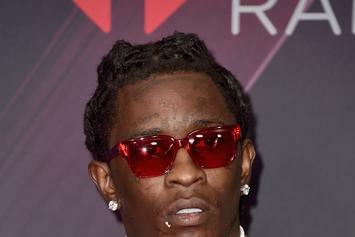 Rick Ross keeps the Birdman-directed jabs coming while on twitter this afternoon. 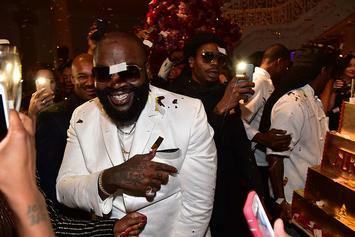 Twitter users think Rick Ross revealed that DJ Khaled's "they" was Birdman all along. 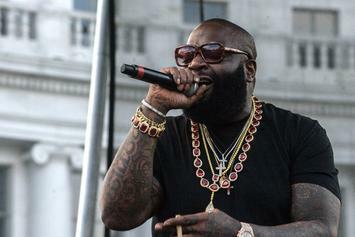 Listen to Rozay's new Birdman diss "Idols Become Rivals." 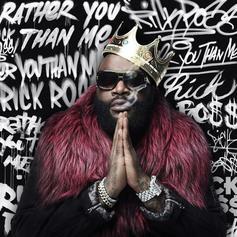 Stream Rick Ross' New Album "Rather You Than Me"
Out now, stream Rick Ross' 9th studio album "Rather You Than Me." 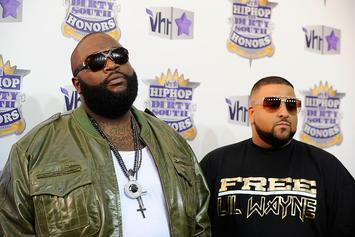 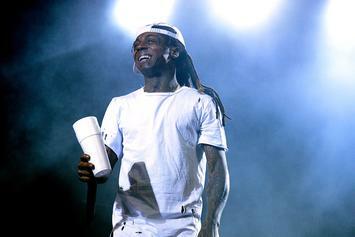 Rick Ross support for Lil Wayne was greatly appreciated. 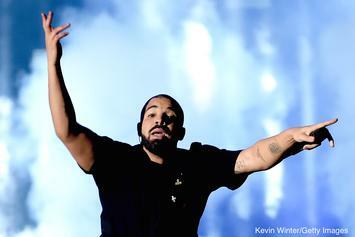 Officer Ricky is not playing around. 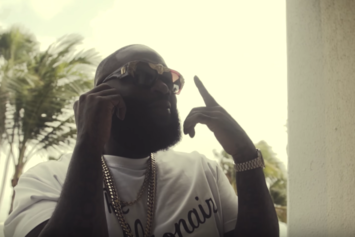 Listen to another pre-order leak from Rick Ross' #RatherYouThanMe called "Dead Presidents" featuring Future, Jeezy & Yo Gotti. 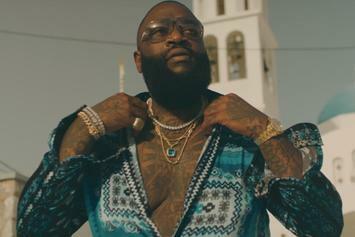 Rick Ross shares a new single off "Rather You Than Me." 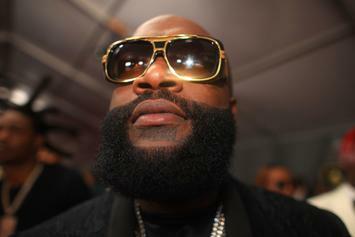 Rozay with another star-studded featured list. 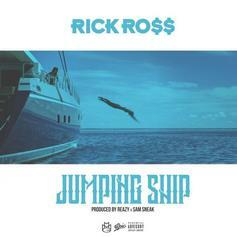 Rick Ross' new album cover was presented by Martha Stewart on Wednesday. 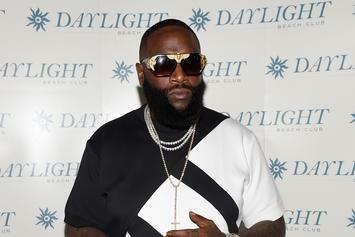 Rick Ross revealed the art cover for his new album "Rather You Than Me." 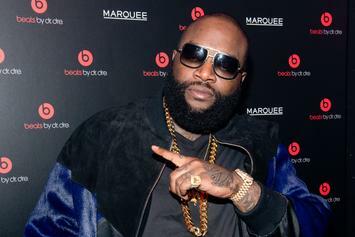 Ricky Rozay's follow up to "Black Market" arrives on St. Patrick's Day. 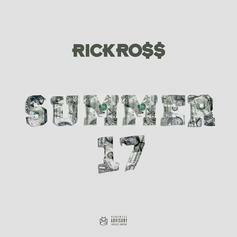 Rick Ross is trying to get all his n*ggas rich by "Summer 17." 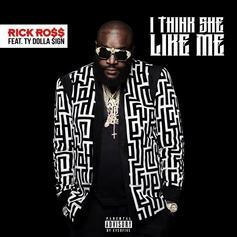 Rick Ross & Ty Dolla $ign join forces for the new single "I Think She Like Me."